GYROTONIC® is a totally new exercise system, using GYROKINETICS as the basis to exercise the musculature while mobilizing and articulating the joints, simultaneously stretching and strengthening the body with minimal effort, while increasing range of motion and developing coordination. Combining elements of yoga, dance, gymnastics, and boxing, along with many original movements, Pilates exercises build muscle tone, improve flexibility and balance, lengthen the spine, increase body awareness, and repair past injuries. The exercises of Yoga are designed to put pressure on the Glandular Systems of the body, thereby increasing its efficiency and total health. 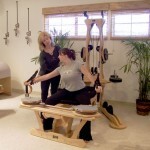 Kathy is a certified GYROTONIC®, Yoga, and Pilates Instructor. 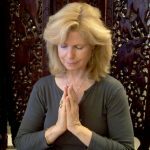 She has taught at UCLA and other schools throughout the Southern California area. Health in Motion is a beautiful and private studio specializing in Yoga, Pilates, and GYROTONIC®. We offer individual and duet sessions, within a comfortable, serene, and inviting setting. Our approach is gentle, personal, and customized to your specific needs. “Gyro” means spiral or circle and “tonic” means to tone or invigorate. 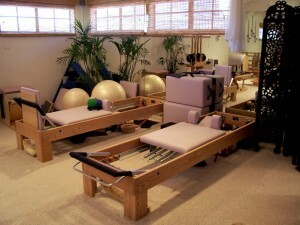 Thus, GYROTONIC describes a unique form of movement based on fluid, circular movements. Juliu Horvath created this system based on key prinicples of gymnastics, swimming, yoga, and ballet. 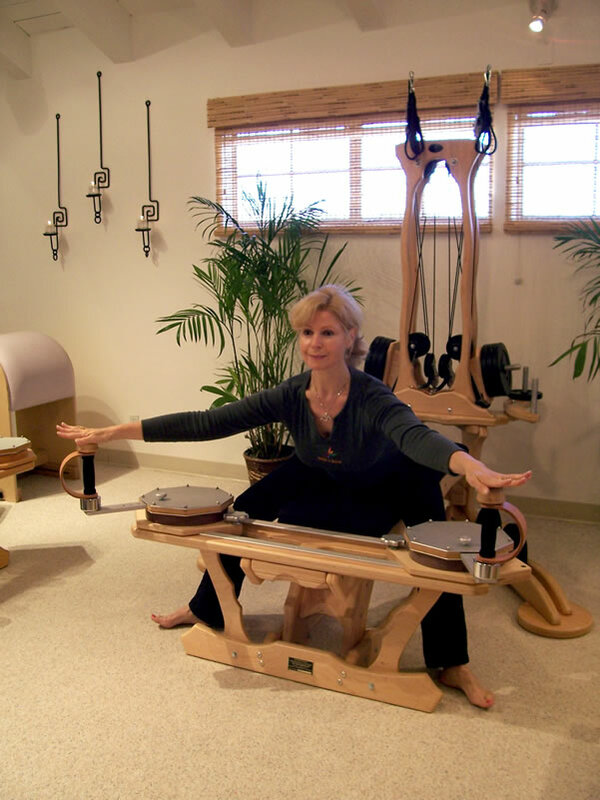 The GYROTONIC EXPANSION SYSTEM® consists of a series of specially designed equipment that allows the body total freedom in movement while enhancing coordination, strength, and flexibility. The exercises are rhythmical and low impact. Synchronized breathing patterns stimulate the nervous system and create a flow of energy, revitalizing and invigorating the body. Health in Motion © 2014. All Rights Reserved.